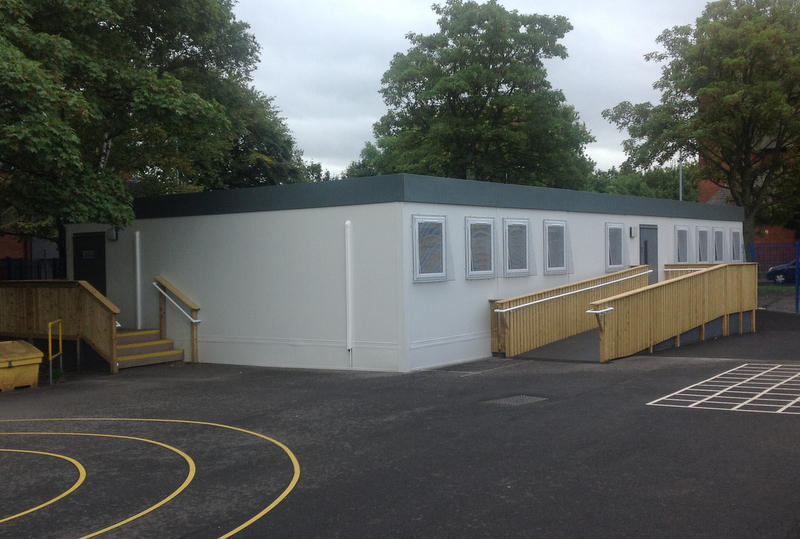 Manufactured from recycled plastic, Jackpad is a reusable foundation system having the ability to support modular buildings of all manufacture in various single, double and treble storey configurations. Designed to be used in both temporary and permanent situations, Jackpad is fully calculated and is accredited by Building Control . Incorporating incremental packers, the Jackpad system offsets any fall of ground and can be used on virtually all surfaces without groundworks being required. 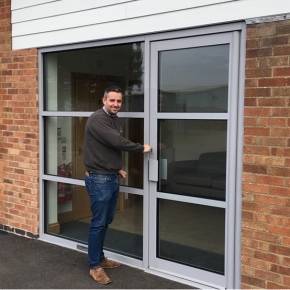 A new warehousing and office facility in Churchill Way, Fleckney, has been purchased by Leicestershire-based Jackpad Ltd.